Commemorative limited edition "Sluggo" metal key chain for the 2017 Nats. Limited quantities available! They will be sold ONLY at the National event! If any are left they will be available for purchase for $4 at the event. 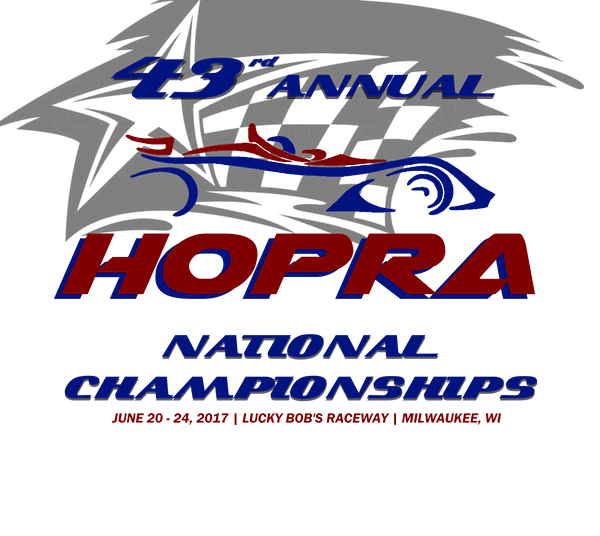 14 Confirmed Sponsors for this year's National Championship event! More coming in! 2017 event is going to be HUGE! Don't miss out at your chance to pre-register today. Care to become a sponsor? Contact us today to get your business in front of the world's top HO Racing event. Apologies if you registered before and you are a current member, The BBS was redone and you access may have been turned off. Please register again. ***make sure your name and email address you are registering from MATCHES the information on file. You will receive an email once your access is granted. not a member, no problem sign up today!